Okay, now we know the importance of the white balance. If you are not yet familiar with its importance, do read my post about white balance here. Let’s now set it in our cameras. You should now how to fiddle with your camera. If you don’t, manual-sensei is always there to help. If you’re serious about taking good shots, you should be very familiar with your camera. 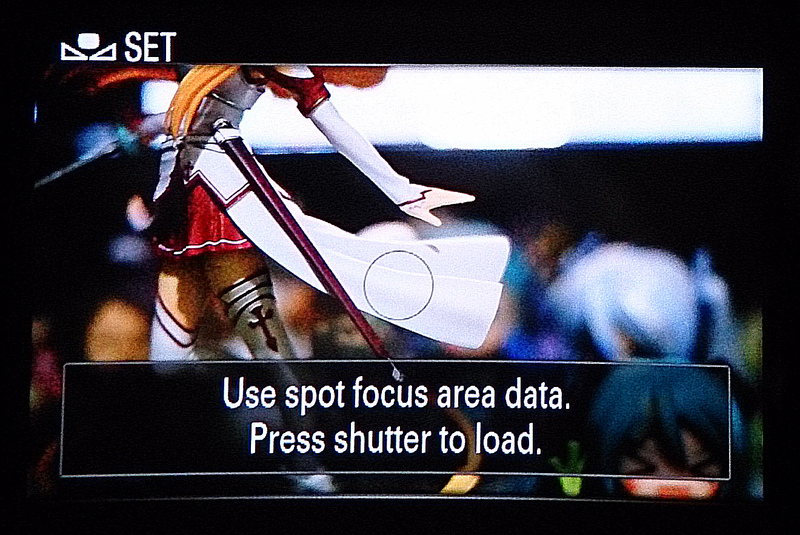 Usually these are the presets of WB in your camera. Most cameras are set to Auto WB as a default (I’ll be calling white balance as WB from time to time). This is good if you are not sure what your source of light is. Basically, you choose the white balance according to the source of light. If it’s the daylight or the sun, then use the daylight WB. If it’s from an incandescent light, then the incandescent WB. If there are too many sources, the most prominent source should be chosen. Manual setting is a bit tricky. With this, the camera gives you the freedom to choose the color temperature measured in Kelvin (K). You can do this if you are looking for a specific WB. Here’s how a manual setting may look like. In my camera, I can choose both color temperature (as seen on the lower left) as well as the color tint (as seen in the lower right portion). Manually setting WB is really tricky but if you are trying to achieve a certain effect, it helps. What I always use is the custom WB. So what’s the difference between manual and custom white balance? As seen above, manual WB is setting both color temperature and color tint. Custom WB on the other hand lets the camera evaluate the color temperature and color tint with the help of an object you label as “neutral”. To make it simpler, see how custom WB looks on my camera. You just place the circle onto the basis object so the camera will make use of it as a measure for your shot. For example, you can make use of Asuna-chan’s skirt as basis. But this is not optimal. IDEALLY, you should make use of this technique and point the circle at a grey… yes not white, but an 18% grey object. In the eyes of the camera, 18% grey is equal to neutral color. This is by the use of a white object but we have to make use of the custom WB option differently. To do this, let’s create a DIY WB card! Items used were, a photo paper, double sided tape and an expired health insurance card. Follow the GIF image on how I did it. I used a photo paper because its “white” is calibrated such that if you print an image on them, it won’t affect the color of the print. Pretty much like a primer. With this, we can make use of the custom WB option! Posted in Tips and TricksTagged aincrad, anime, asuna, figure photography, figure review, figures, how to, scale, scale figures, sony alpha, tips, toy, toy photography, toys, tricks, white balanceBookmark the permalink.